You're all I need to get by. 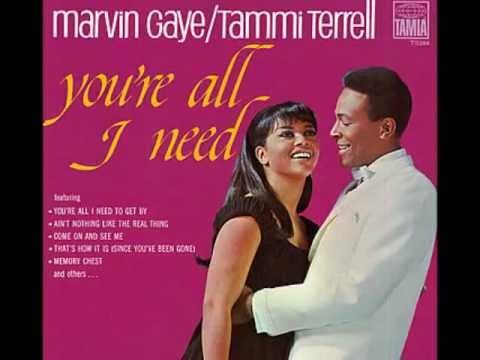 Marvin Gaye Tammi Terrell "You're All I Need To Get By" My Extended Version! 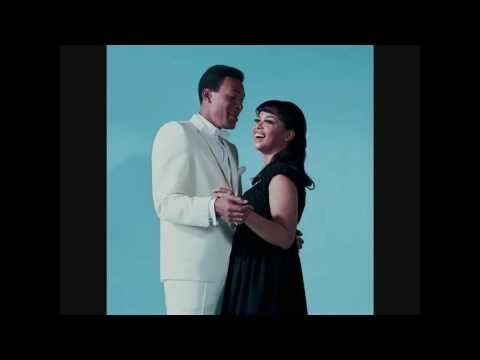 Marvin Gaye & Tammi Terrell-You're All I Need To Get By.